If your wallet is stolen, you should cancel your credit cards immediately. But what if you just misplace it? 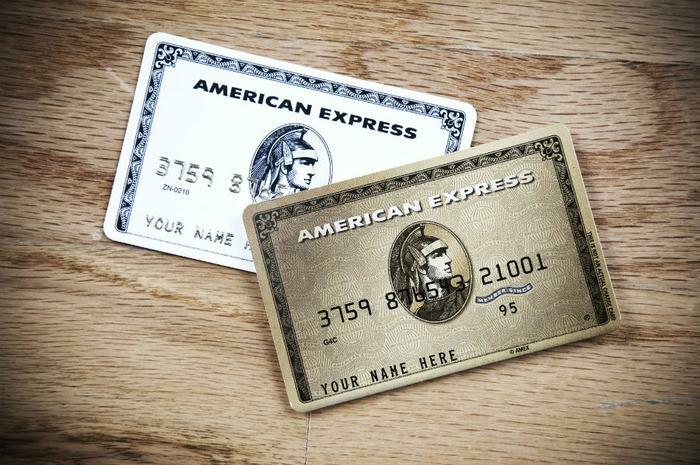 American Express has introduced a set of account services that includes a feature allowing cardholders to freeze their card, preventing it from being used for new purchases. If someone finds your card and tries to use it, they can't. But if you find your card, you can easily unfreeze it. The freezing and unfreezing function is done from the cardholder's online account. While the card is frozen, recurring subscriptions and bills will post to the account as usual. It can also still be used for digital wallet transactions and some online purchases at merchants where the card is on file. A card freeze is only temporary and will lift after seven days. American Express says it is also improving customers' online statements, giving cardholders more details about account activity. The online statement will detail when and where a charge was made, and what was purchased. Credit card companies have adopted more consumer-friendly tools in an effort to combat credit card fraud. According to Experian, consumers can be victims of credit card fraud, even if their card is safely in their wallet. Cybercriminals who hack into retailers' payment systems can steal your credit card information and use it to make purchases without physically possessing the card. Experian advises consumers to regularly monitor all of their credit card accounts and immediately notify the card issuer when they spot suspicious activity. "Many have zero-liability policies, meaning you won’t be responsible for any fraudulent charges made on your accounts," Experian says in a consumer advisory. "What’s more, federal law limits your liability for fraudulent credit card charges. If someone uses your lost or stolen credit card before you report it missing to the card issuer, you can only be held responsible for $50 of any fraudulent charge." But if you report the loss before the card is used, you’re not responsible for any charges. Consumers are also free of liability if thieves just use the card information to make fraudulent purchases, and not the card itself.